Drothe ventures away from Idrecca to reconcile his friendship with Bronze Degan and to runaway from being a Gray Prince. Drothe, is a Nose who managed to elevate himself amongst the Kin to the position of Gray Prince. In the process he managed to save the Empire, piss off a lot of people and betray his best friend, Bronze Degan. But life hasn’t gotten any less complicated. 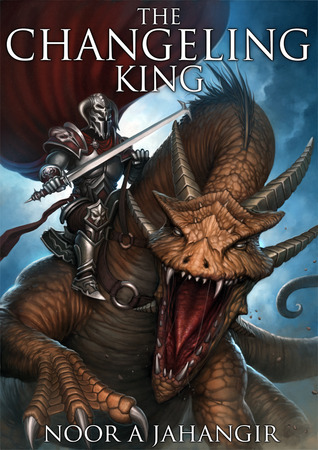 Not only is the Order of the Degans suspicious of his role in the death of one of their colleagues, and the disappearance of another, but another Degan, calling himself Silver Degan, has just set up Drothe for the murder of another Gray Prince, and threatens to turn the entire criminal element of Idrecca against him and his organisation. On the other hand, he is offering Drothe an opportunity to track down Bronze Degan and patch things up with him. But things are never that straight forward . . . especially when Drothe is involved. I n Drothe, Douglas Hulick has given us a terribly (delightfully) flawed anti-hero, who has very few redeeming qualities. He is rubbish in a straight fight, he is awful at being a leader and his friends have a habit of ending up dead or hating him. Even his sister has tried to kill him a few times. And yet you can’t but help liking the rogue, the way his mind ticks, his seemingly endless drive to see a thing through to its conclusion (even if it is fuelled by ahrami seeds) and his complete lack of sense when it comes to defending his friends. If I had to compare him to another lovable rogue, it would probably be Lando Calrissian (if Lando was crap in a gunfight). But its not only Drothe though. Hulick gives us a whole bunch of characters that not only add depth and colour to the world, but also draw you in and make you want to burrow in further. Talking about the world, whilst the book opens in the familiar baroque European locale of Idrecca, we are soon treated to the burning deserts and domed cities of the Despot of Djan, which resemble a fusion of Arabian and Persian culture, or at least a Orientalist, romanticised version of what that might look like. Nevertheless, the descriptions and writing is so vivid that you can practically smell the aroma of spices mixing with the sewage on the street. The fight scenes are expertly choreographed and retold in blow by blow detail, illustrating Hulick’s love for swordplay. The plot is as deliciously twisted as Among Thieves, with so many surprises that even a jaded reviewer would struggle to call out what’s going to happen next. The pacing is handled expertly so that you never feel that the story is getting overly long, if anything, I found myself mournfully staring at the blankness of the inside cover. 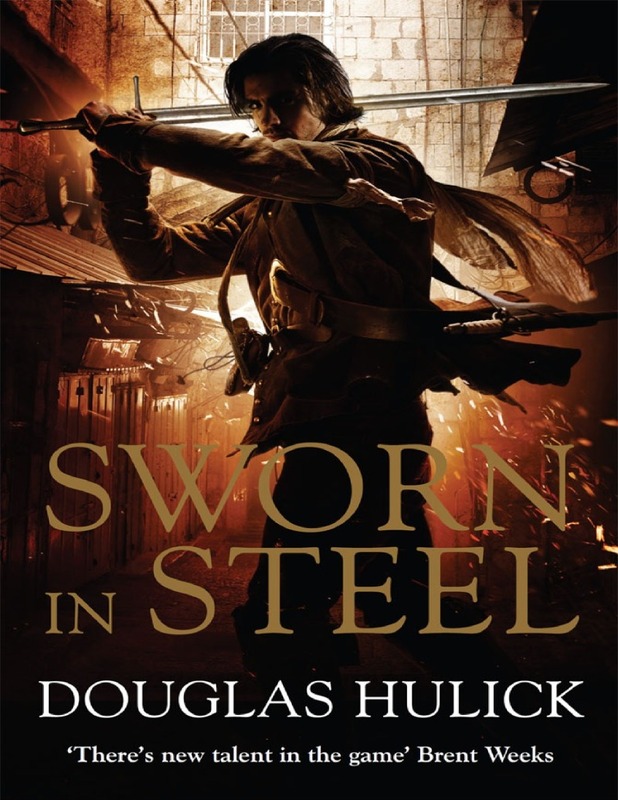 The writing, the plot and the characterization in Hulick’s books are what will no doubt secure his position as one of the greats of Fantasy fiction, and I look forward to the treats and delights that he will no doubt have in store for us in his next book.